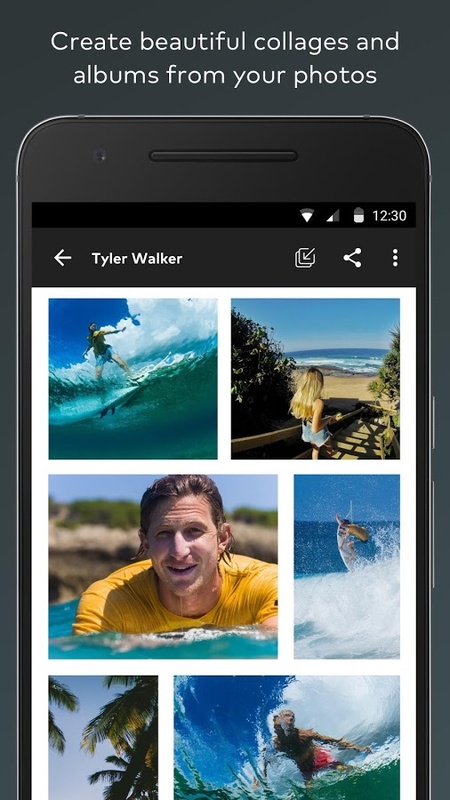 Do you have a bunch of photos in your camera roll collecting dust? 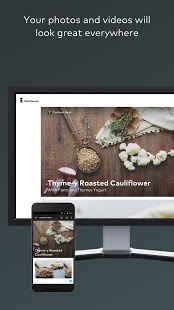 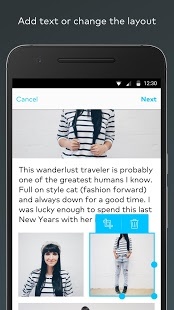 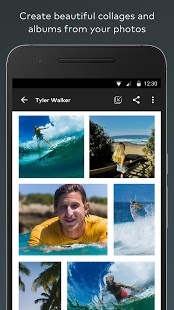 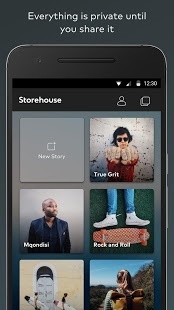 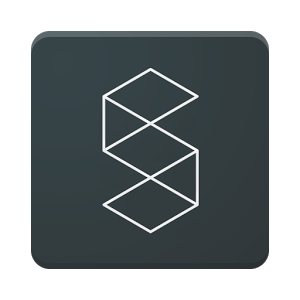 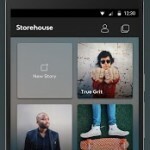 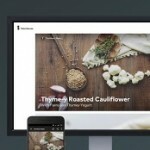 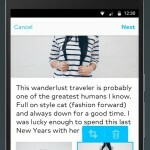 Storehouse is a fast and easy way to share a collection of photos from your Android phone. 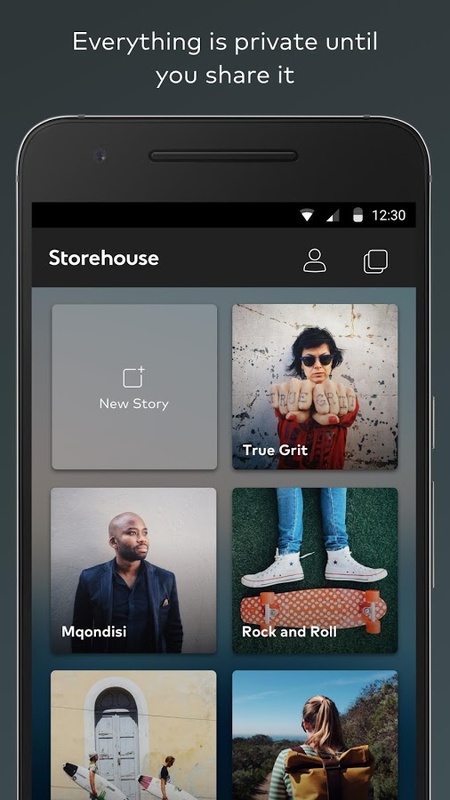 It’s a great way to create a collage, album or tell a story and share all of the moments that made the memory.